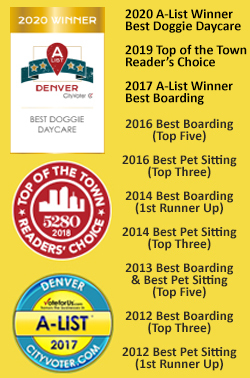 One-on-One Dog Walks & More! 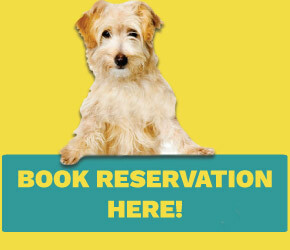 your lucky dog off whenever it is convenient for you! We have a huge SWIMMING POOL at ULD! are safe while in our care. Meet our Management Staff! the benefits of ULD from actual clients! Live Webcams are now in HD!